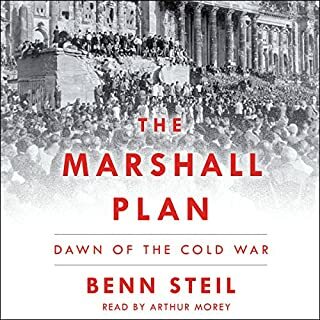 The definitive account of the crash of 1987, a cautionary tale of how the US financial system nearly collapsed - from the best-selling author of The Wizard of Lies. Monday, October 19, 1987, was by far the worst day in Wall Street history. The market fell 22.6% - almost twice as bad as the worst day of 1929 - equal to a one-day loss of nearly 5,000 points today. Black Monday was more than seven years in the making and threatened nearly every US financial institution. Drawing on superlative archival research and dozens of original interviews, Diana B. Henriques weaves a tale of missed opportunities, market delusions, and destructive actions that stretched from the "silver crisis" of 1980 to turf battles in Washington, a poisonous rivalry between the New York Stock Exchange and the Chicago Mercantile Exchange, and the almost-fatal success of two California professors whose idea for reducing market risk spun terribly out of control. As the story hurtles forward, the players struggle to forestall a looming market meltdown, and unexpected heroes step in to avert total disaster. For 30 years, investors, regulators, and bankers have failed to heed the lessons of 1987, even as the same patterns have resurfaced, most spectacularly in the financial crisis of 2008. A First-Class Catastrophe offers a new way of looking not only at the past, but at our financial future as well. 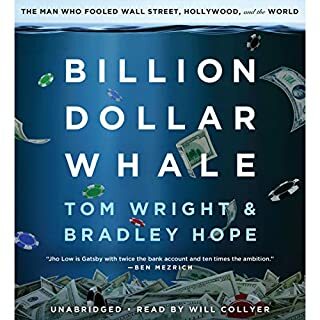 ©2017 Diana B. Henriques (P)2017 Blackstone Audio, Inc.
To me, the most interesting part of this book was how it presaged the 2007/8 crash (as being caused by misunderstood derivatives), and just like in 2008, very little was done to fix the underlying problem. 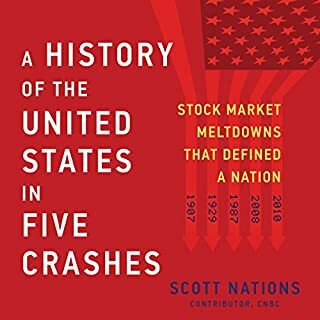 Reading this book reminds you that we might just be heading for another crash in a year or so. Some parts of the book are a little technical and inside baseball. If you don't understand what triple witching is, or how hedging works, it might help you to stop the book and look it up at Investopedia. 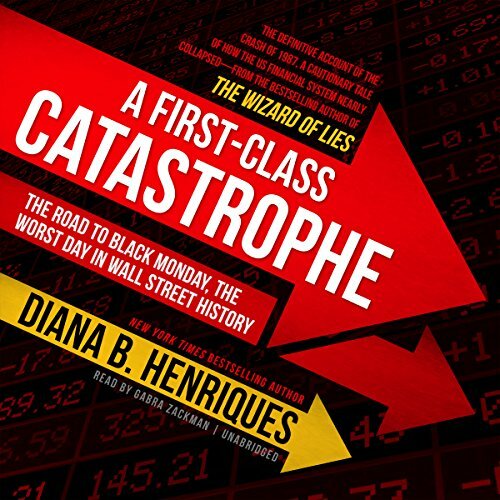 But in general, this book is very well written, and the author, Diana Henriques, tells a very compelling story, just as she did in her other book Wizard of Lies (that was later made into an HBO movie starring Robert De Niro as Bernie Madoff. 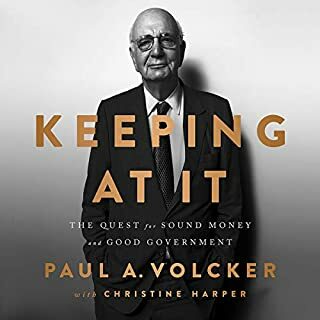 One brief point I need to address: Another reviewer said something about this book not being good because it doesn't finger Black-Scholes as being the main cause of Black Monday. I am a former Wall Street options trader, and the Black-Scholes model did not cause the 1987 crash. The main culprit was the belief that it would always be possible to dynamically hedge (i.e. sell futures or options to offset a long position as the value of the underlying drops). That turned out not to be the case when the market dropped very quickly and all buyers disappeared. The key moral of the story is thus: Financial engineers had better double-check their assumptions. Just because something works in theory, doesn't mean it works in reality when a bunch of emotional humans are at the controls. For some reason we never seem to get this point right. This segment of Wall St. history is glossed over or poorly-explained elsewhere. So, points for tackling it. I do not regret listening to this. However, I didn't get much clarification here. 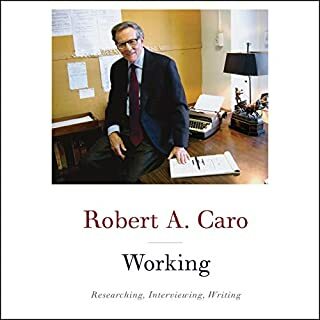 There is a fair introduction to main players as we move along, and the narrative is comprehensive enough, though sometimes plodding and perhaps padded to fill out a book. Succinct explanations would often be better -- less is often more. Toward the end, the pace picks up and I consider this an improvement. However, suddenly the pace is too fast, as the links between the '87 crash and the present seem fuzzy and tenuous. The parallels to 2008 seem facile and hurried. In my opinion, the most trite, cheap shot common to financial writers of popular works, amply shown here, is simply calling for more regulation and buzzwords like transparency, stability, and liquidity, wonderful things we could somehow and should supposedly have had, had the ball not been dropped by clueless regulators and free market zealots, all in hindsight, without any real map or plan going forward. (And this means, not really founded on a sharp critique to begin with.) Various regulatory failings, apparent to anyone paying attention for the last 10 years, are ticked through without any real ties to what happened circa '87. And, large bits of legislation that HAVE changed the landscape, such as the macro-prudential regulations under 2010's Dodd-Frank, are brushed aside here in a few words, as inadequate and poorly-conceived -- though this new structure is extensive. The discussion of it here does not make the case being claimed. 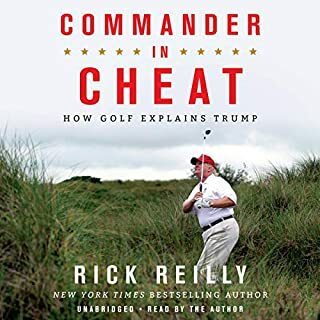 This newer structure has not been rolled back by Trump (who tossed off a sentence or two, as usual, in 2016, with an even worse superficiality and shallowness, vowing to repeal it, and as we have come to know him, this cheap bluster vanished from his radar, thankfully, once he scored the desired votes and PR points), and has yet to be stress-tested in any actual financial panic scenario. Instead, here, we get metaphors of sports cars barreling through dark mazes, with rapid-fire ticking off of a list of various fast and (supposedly) scary market structures now, really with no critiquing here, or tying back to the '87 crisis. These market features are simply bad and scary, trust me, seems to be the approach. So the substance here lacks a certain discipline and sharpness, in my opinion. The end, the whole upshot, seems casual and careless to me. That is not a requirement of popular finance writing. The narration has an odd quirkiness -- the narrator has two modes. One, first noted when she is quoting males, is a low, almost cutting staccato that whips quickly through words. It does sound pretty male, so that works OK. The other voice mode is a silky, soothing almost whisper that is quite female. But then the narrator oscillates randomly between low-cutting-staccato and silky whisper. Sentences often begin low and mean and fast, and end floating in silk. Early on, I wondered whether there was a recording speed problem. It was mildly distracting to me throughout. Her error rate is extremely low, though. I can't recall one mispronunciation, so points for that. In all, I would have liked a tight editor to cut this to about 2/3 this length, and some more focus on the epilogue. OK, but could be better.